As I sat on my porch looking out to the sea, I contemplated back on the last 14 days of my life surrounded by fresh mountain air, fresh food, friends and tons of family. Perhaps it was the mixture of sea and mountain air that had me somewhat intoxicated. Perhaps it was the perfectly chilled and perfectly filled glass of Puncha Kuba that had me channelling Earnest Hemingway for a few moments. Whatever the contributing factors may have been, I was at the crossroads of both wanderlust and bewilderment. Such was the addiction of my trip back to the island home of some of my ancestors. With mountains that kiss the heavens and seas that are fifty shades of blue, this island grouping has shown the world what the words “resilient” and “vigilant” truly mean. It will be near impossible for me to encapsulate what I saw, heard, tasted and felt in one column so my aim is to do a multi-part series that can do justice to that great land. By the end of the series, you, too, will be captivated to learn more about the place often referred to as “Nature’s Little Secrets,” the British Virgin Islands [BVI]. 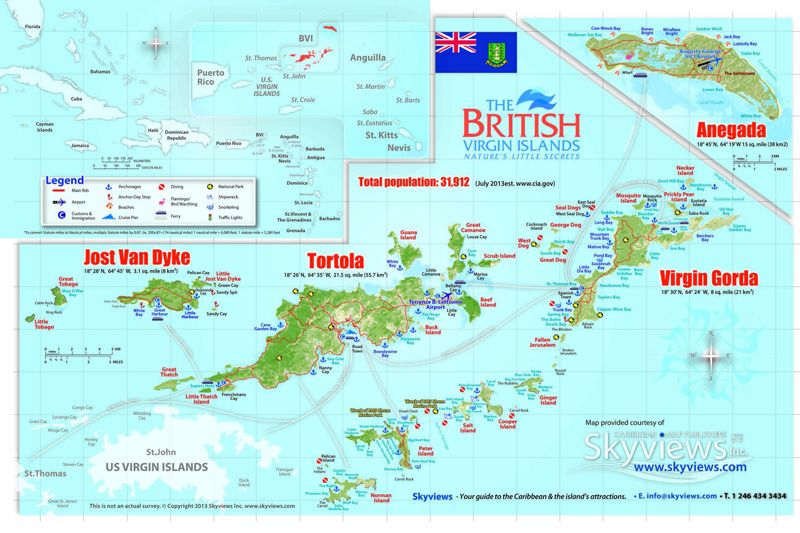 Located exactly 1,000 miles south of Bermuda lies the BVI, a group of islands consisting of Tortola, Virgin Gorda, Jost Van Dyke, Anegada and several other smaller islands, or “cays”, as they are called locally. First inhabited by indigenous tribes such as the Arawak, Ciboney, Carib and Taino Indians, the Virgin Islands were later colonized in the mid-1600s by the Dutch and then the British, both of whom imported Africans to work the land as slaves in order to deepen the pockets of the European elites via sugar cane and cotton plantations. Interesting to note, in 1665, the British pirate John Wentworth attacked the Dutch settlers in Tortola and took nearly 70 slaves to Bermuda. It would be safe to say that many Bermudians and BV Islanders are related by blood. The decedents of those enslaved Africans now make up the clear majority of the native population or ‘Belongers’ in the BVI. The total population is around 30,000 persons, with many being workers from other Caribbean islands, such as, but not limited to, the Dominican Republic, Jamaica, Guyana and St. Vincent. 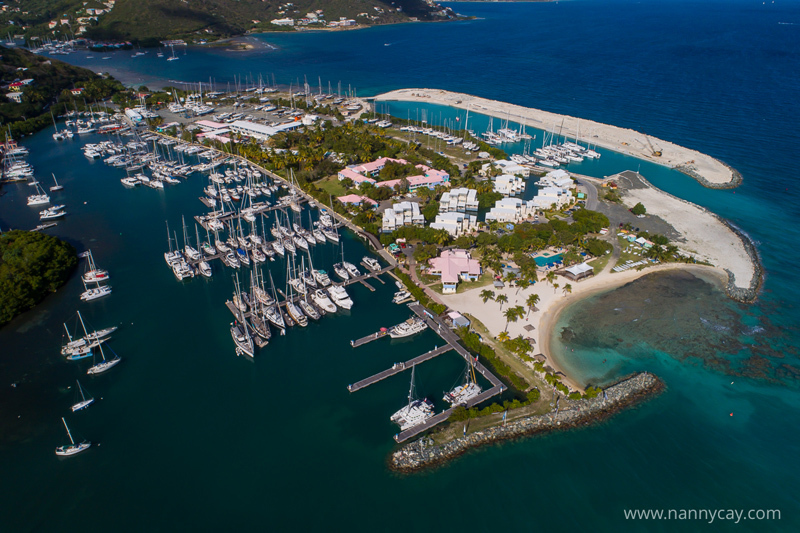 With sailing or yachting accounting for the clear majority of BVI tourism numbers, it can be easily argued that the territory lives up to its moniker “the sailing capital of the world”. Such is the gravity of the tourist industry that the only currency used in the BVI is the US Dollar. Not surprisingly, the cost of food, clothing, fuel, housing and telecommunications is extremely high. As a prime example, a two-bedroom apartment in a decent area can run around $2,000. This hike in the cost of living may be due to the influence of the other driving force of the economy, financial services. 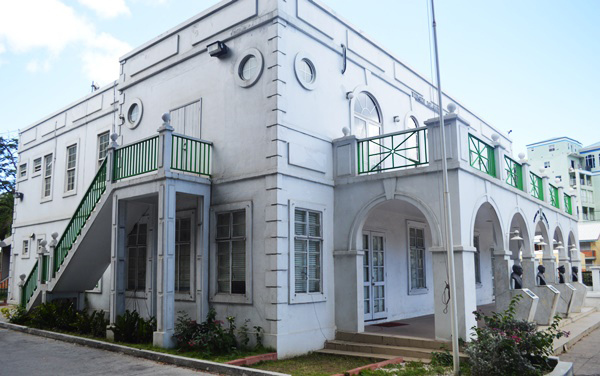 With many of the workers in this sector earning six-figure salaries, it is bound to have an influence on the social, economic and political fabric of the BVI. Politics is based on the British Westminster system. However, there is a unique twist in the BVI. The island is divided into 9 electoral districts, with approximately 1,500 voters each. Additionally, there is a provision allowing for 4 at-large representatives. This means persons from across each district can vote for local and at-large candidates. This gives a total of 13 seats in parliament. The two main political parties are the Virgin Islands Party [VIP] and the National Democratic Party [NDP]. Most of the above-mentioned items have existed and functioned under the best of times. However, as we all know, the BVI sustained a direct and vastly destructive hit from two Category 5 Hurricanes—Irma and Maria—within a two-week time period during the month of September 2017. Some six months later, what has taken place can only be described as a testimony to the persistence of the people of the territory. In the face of a natural borne series of Armageddon—or rather “Irmageddon”—events caused by climate change, there has been a daily rebuilding effort spurned by the resilience of the people. If for no other reason than historical purposes, anyone who wants to see first-hand why urgent action is needed against global warming, they should take a trip to the BVI. In coming weeks, this series will show the true beauty of Nature’s Little Secrets. 08 Apr: Column: What Is Your Behavioural Finance? you wouldn’t have been missed! par for the course with him,any time he can try to play the race card he grabs it!